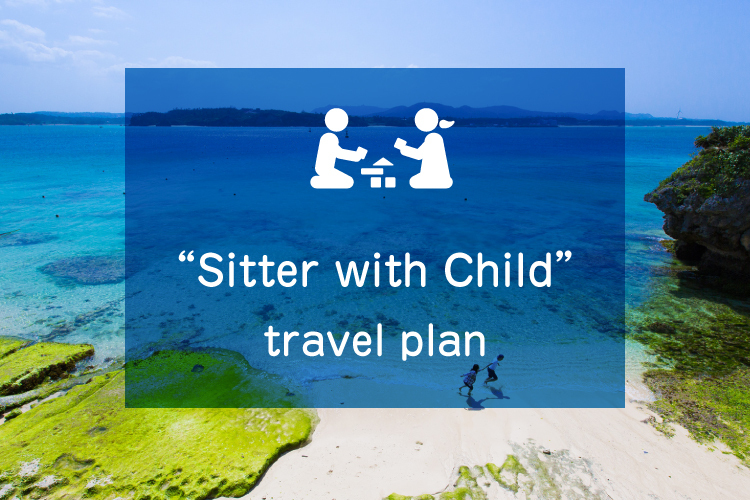 The sitter will cooperate with the parents or guardians, and focus on care for the children, allowing the parents or guardians to enjoy and experience Okinawa while also having assistance with keeping their children happy and safe. We will pick up the children at the designated location. While the parents or guardians are out, the sitter spends meaningful time with the children in a predetermined location(e.g. , hotel room or other facility) . 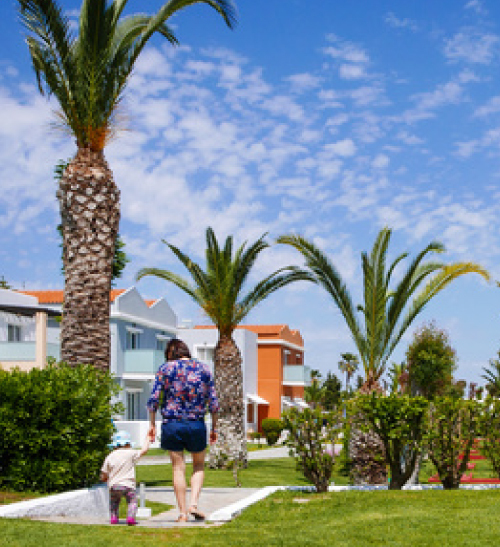 In accordance with advanced request, it is also possible to hold services outdoors or in a specifically-requested facility. 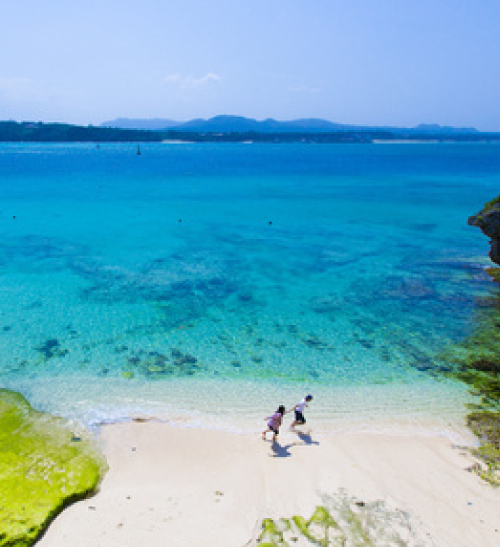 Baby Sitter Service for Tourist in Okinawa " WORLD KIDS "
Produced by TRP Japan Inc. Copyright © 2017 TRP Japan All Rights Reserved.